Cross-platform mobile app monitoring vineyards and notifying events detected on the field. Our Customer needed a smartphone and tablet app that could work on iOS, Android and Windows Phone and could interact with their work-in-progress company back-end. Field users ought to be able to monitor stage of potential vineyard parasitic diseases, thanks to data detected by wireless sensor networks and processed by the back-end. Users also needed to send corrective feedbacks to server, right from the field. Our team worked together with Customer R&D team in order to achieve the final result. Together, and remotely, we defined technical specifications for back-end communication and batch of acceptance tests that software had to pass. Once development activities were completed, through a set of joint examinations, final product has been released, ready usage on the field. 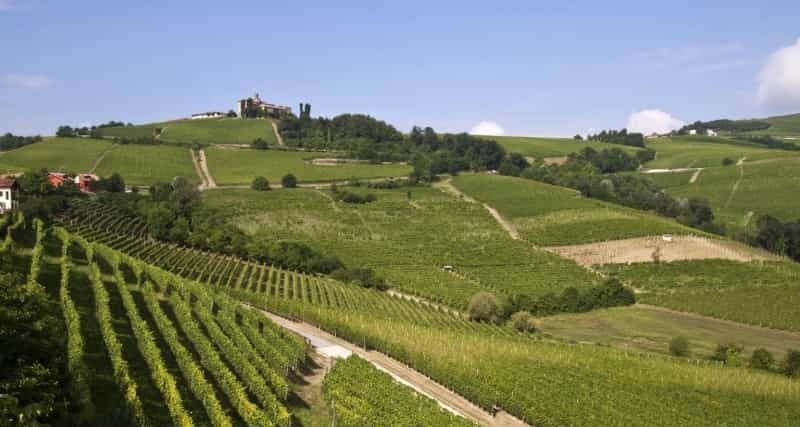 Our Customer is now provided with an app available across most important mobile platforms, used by agronomists for surveying and measuring in Ticino Canton vineyards.